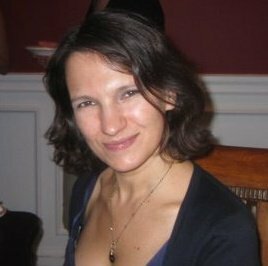 Dinissa Duvanova is an associate professor of International Relations at Lehigh University. She received her doctorate degree in political science from The Ohio State University and worked as a postdoctoral fellow at Princeton University and assistant professor at the State University of New York, Buffalo. Dr. Duvanova’s research focuses on the political economy, bureaucratic politics, and technology-enabled forms of political participation in Russia, Eastern Europe, and Central Asia. Her publications appear in British Journal of Political Science, Comparative Politics, Journal of Comparative Economics, World Development and other journals. Her book Building Business in Post-Communist Russia, Eastern Europe and Eurasia: Collective Goods, Selective Incentives, and Predatory States (Cambridge University Press, 2013) was awarded the Ed A. Hewett Prize for outstanding publication on the political economy of Russia, Eurasia and/or Eastern Europe. In 2018, she was the US Fulbright Scholar in Kazakhstan. At the Jordan Center Dr. Duvanova will work on her book manuscript Regulatory Discretion and Discretionary Regulation in Post-Soviet States that investigates the administrative dimension of economic regulations. 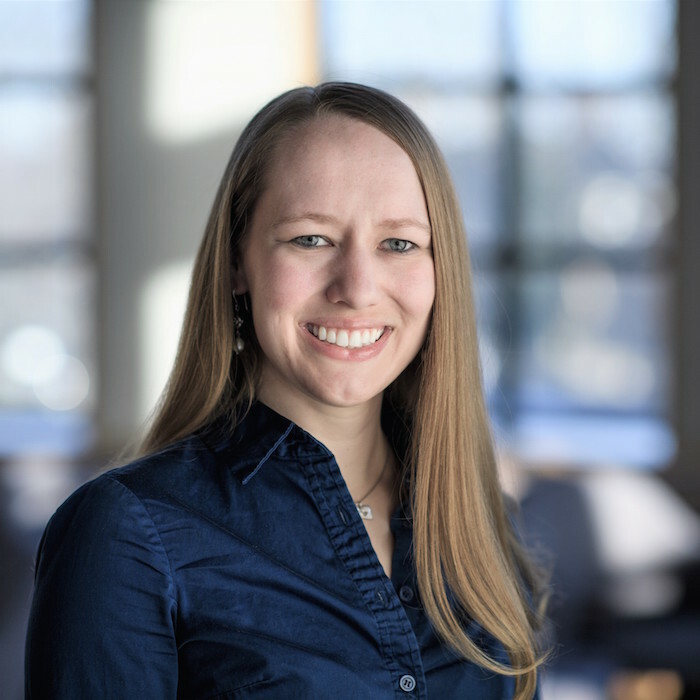 Brittany Holom received her Ph.D. from the Department of Politics at Princeton University in the spring of 2018. Her research explores the politics of healthcare system reforms, with a focus on major structural changes in the state’s role in the post-Soviet era. 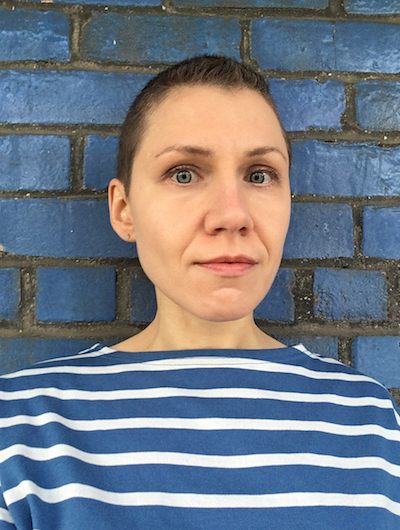 Her dissertation, “Strike While the Iron is Hot: Post-Soviet Healthcare Reforms and the Critical Juncture of the 1990s,” utilized archival and interview research completed in Russia and Ukraine to analyze the decision-making processes and resulting patterns of reform efforts following the dissolution of the Soviet Union. Her key findings were that decision makers saw healthcare reforms as a key factor in maintaining the state’s stability in the long term, and that special interests and short-term gains were not as prevalent in determining the initial design of reforms as previously believed. In addition to continuing this work, she has recently begun a project examining the strategies used by Russian and Ukrainian health leaders to promote reforms amongst the public. Combining both qualitative and quantitative textual analysis techniques, interviews, and survey data, this project aims to understand how health literacy and communication strategies influence post-Soviet state-society relations and the long-term success of healthcare reform efforts. Nathaniel Knight is an Associate Professor of Russian and East European History at Seton Hall University in New Jersey. He has published extensively on the history of the human sciences in Russia and concepts of identity in Russian culture. 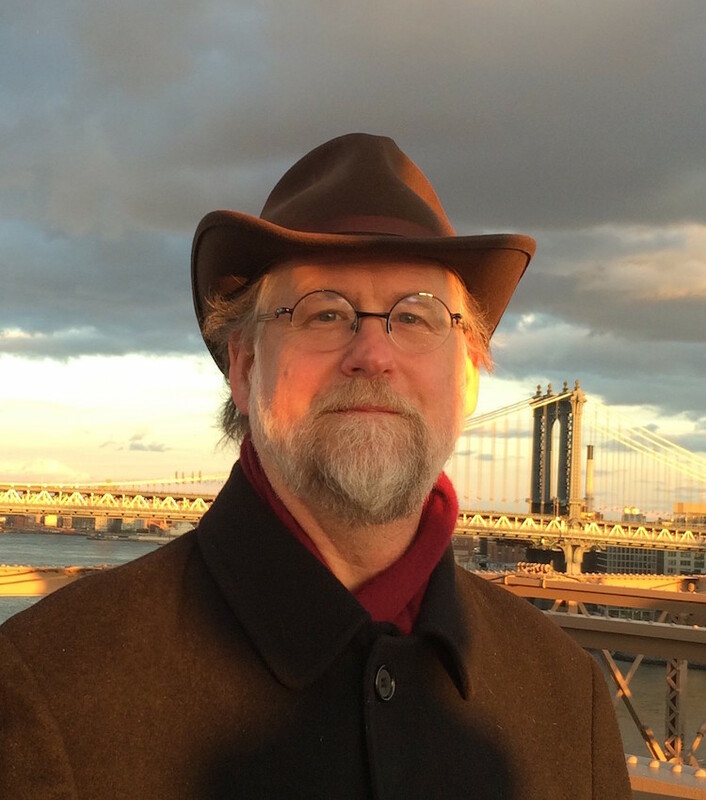 His most recent work is ““Geography, Race and the Malleability of Man: Karl von Baer and the Problem of Academic Particularism in the Russian Human Sciences.” Centaurus: An International Journal of the History of Science and its Cultural Aspects, v. 59, no. 1-2 (Feb/May 2017): pp. 97-121. He is currently working on completing a monograph on the history of Russian ethnography. 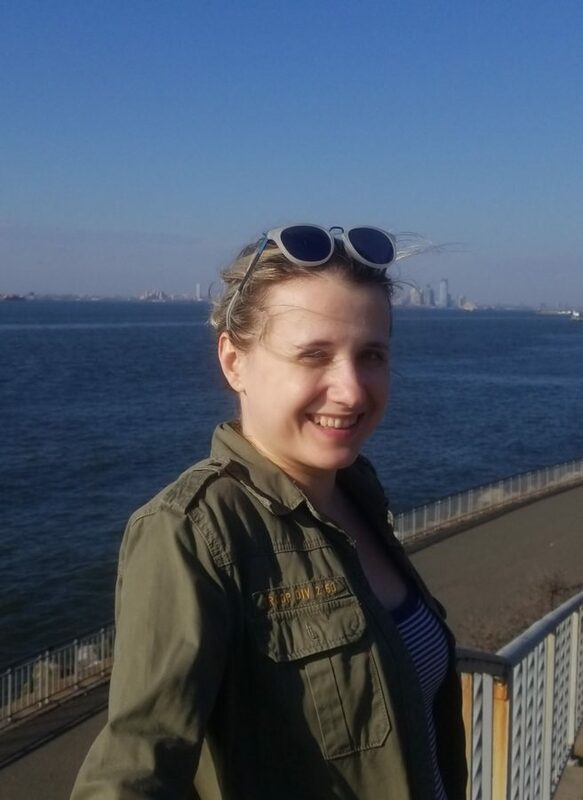 Alexandra Novitskaya is a PhD candidate in Women’s, Gender and Sexuality Studies at Stony Brook University, SUNY. Her research interests are in the intersections of sexuality, national identity, migration, postsocialism, and LGBTQ studies. Her dissertation project explores the experiences of Russian-speaking LGBTQ migrants in the United States and documents changes inflicted on this community by state-sponsored homophobia in former Soviet countries. Together with Janet Elise Johnson, she contributed a chapter on gender in Russian politics to Putin’s Russia: Past imperfect, future uncertain (Rowman & Littlefield, 2015, ed. S. Wegren). Her article “Patriotism, sentiment, and male hysteria: Putin’s masculinity politics and the persecution of non-heterosexual Russians” is published in the special issue of NORMA: International Journal for Masculinity Studies in 2017. Since 2010, she has been translating films for Side-by-Side LGBT International Film Festival (St. Petersburg, Russia). Alexandra’s dissertation research has been supported by grants from the Stony Brook’s Graduate Student Employee Union, University of Illinois at Urbana-Champaign REEEC Summer Research Lab, and by the Stony Brook Graduate Fellowship and Faculty Research Program. 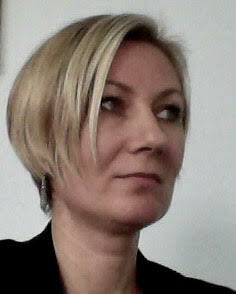 Maria Ratanova received her PhD in Slavic Literature from Harvard University in 2016. She specializes in art and politics, the history of Russian avant-garde, and Soviet photomontage. Her dissertation is titled Soviet Political Photomontage of the 1920s: The Case of Gustav Klucis. In this project she explores the origins of this particular trend of Soviet Constructivism, its modernist message and political underpinnings, as well as its complex interrelationships with avant-garde tendencies in poetry, theater, and film in the 1920s. She argues that Soviet political photomontage, often perceived as an aesthetic compromise to meet the needs of mass audience, was in fact an iconoclastic and provocative genre – the result of the Constructivists’ search for an analytical art form to interpret modern political reality. She particularly focuses on the work of Gustav Klucis, a Latvian artist, who became a pioneer of Soviet political photomontage. Dr. Ratanova has recently completed her postdoctoral scholarship at the Harriman Institute at Columbia University. During her time at Columbia she taught two courses at the Department of Art History and Archaeology: Russian Constructivism, and Soviet Photomontage of the 1920s and 1930s. Maria Ratanova is also a dance critic and historian. Her research has appeared in the anthologies: Modernism in Kyiv: Jubilant Experimentation (Toronto, 2010), Avant-Garde and Theater of the 1910s-1920s (Avangard i teatr 1910-1920kh godov, Moscow, 2008), Russian Arts and Culture Abroad: 1917-1939 (Khudozhestvennaya kul’tura russkogo zarubezhia: 1917-1939, Moscow, 2008), as well as other publications. As a Visiting Scholar at the Jordan Center at NYU Maria Ratanova is focusing on turning her dissertation project into a monograph. Maria Vinogradova is a film and media historian specializing in the study of minor cinema practices, especially in the former USSR and other socialist contexts. Her doctoral dissertation, defended at New York University with distinction, traces the history of amateur filmmaking in the Soviet Union, and the project resulted in rediscovery of rare films previously unknown in the academic and archival community. This project was supported by an ACLS/Mellon Dissertation Completion Fellowship in 2015-2016. She has published essays on amateur, experimental and science film, presented her work at conferences and symposia, and programmed public screenings of Soviet and Eastern Bloc amateur films in New York, Amsterdam, Helsinki, Frankfurt, St.Petersburg and San Sebastián. As a lecturer at Hunter College she teaches a course on theory and history of non-fiction film and video.